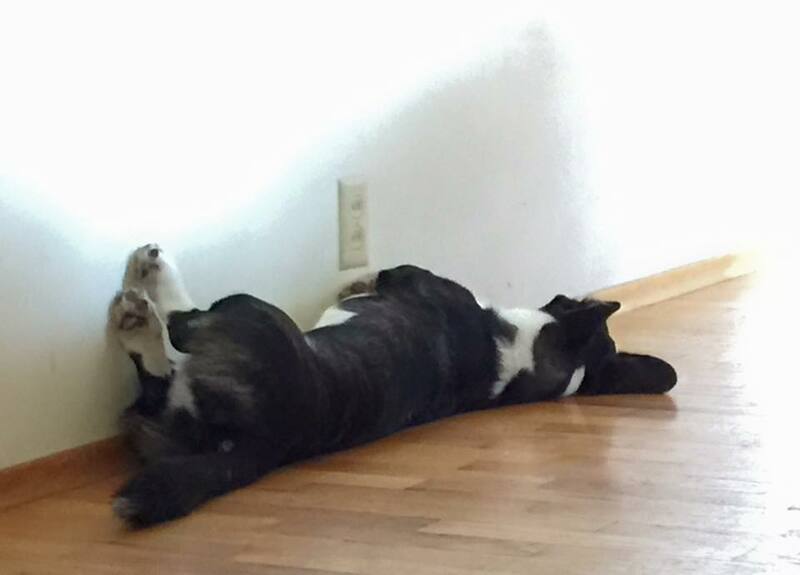 That’s SO Corgi: I Want Your Wall Sleeping Pics! 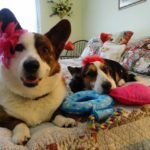 In the six years I’ve been doing the blog and the Daily Corgi Facebook page, there are some themes that keep appearing and reappearing over and over again. 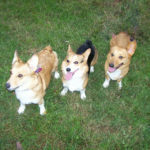 Things Corgis do that seem SO quintessentially Corgi, it’s almost as though our low-riding loves are born with these silly-seeming habits built into their DNA. One of those peculiar things is wall sleeping. Yep, wall sleeping. Known in some circles as holding up the wall. 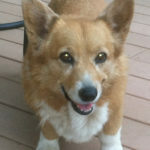 Because Corgis, well, they’re very helpful. Even when they’re sleeping. You’ve seen it. I’ve seen it. We all know that Corgis love their sleep (almost as much as they love their food and their barking and their best friends and their frapping). But what on earth compels them to cozy up to walls? Do they do it just because they can? It’s a mystery, wrapped in a riddle, wrapped in a flaky pastry. Delicious and inexplicable. So how’s about I get some photos of YOUR Corgis nuzzling up to walls, stumps and all in the air? Send them to thedailycorgi@gmail.com with WALL SLEEPING in the subject line. I might just run an entire feature full of them soon, if I get enough good ones. Go forth and have fun with it! 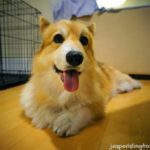 Despite all of the thousands of photos I've taken of my corgis, I don't think I have any wall shots! Unbelievable!